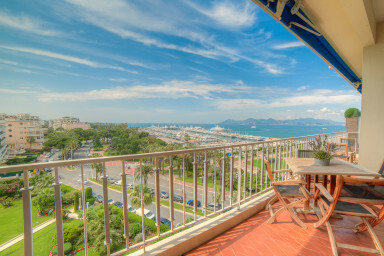 If you are looking for a sea view Airbnb apartment in Cannes, you are at the right place ! 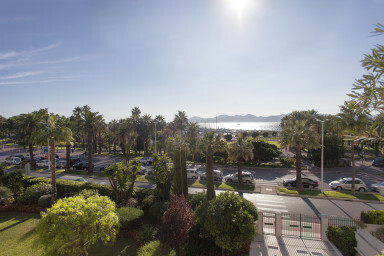 Complete your booking online as of now, we are at your entire disposal and we take care of your whole stay in Cannes, you can just fully enjoy each moments of it ! 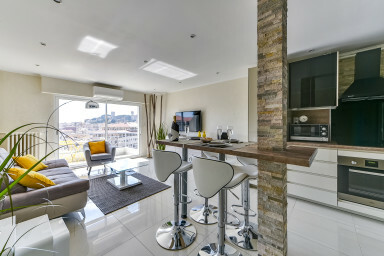 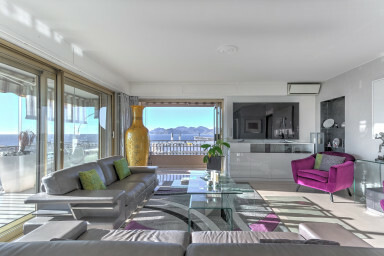 IMMOGROOM agency specialized itself in apartments and villas seasonal rental in Cannes. 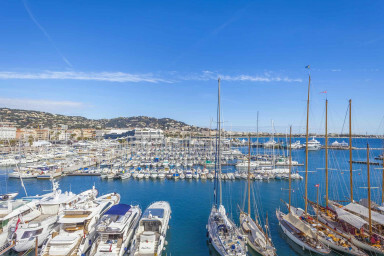 Discover on our website, our real estate advertisement selection to rent an accommodation during the seasonal period in Cannes. 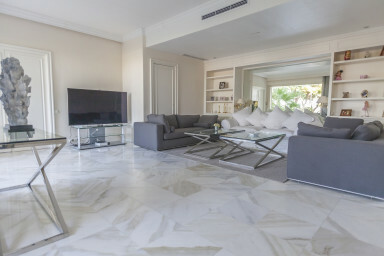 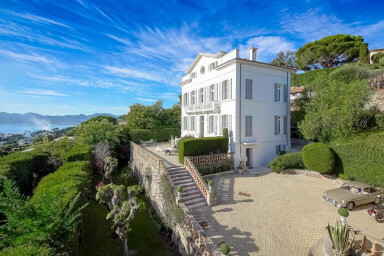 Luxurious villas rentals in Cannes, sea views apartments, IMMOGROOM agency offers a good selection of real estate advertisement on short time period rentals in Cannes. 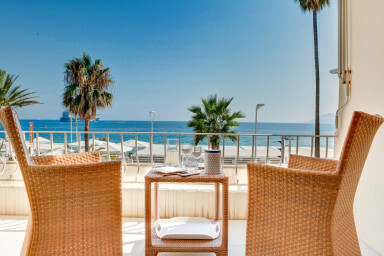 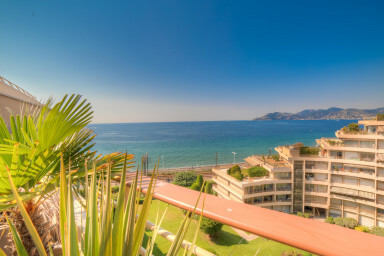 Our teams with high developped skills, will help you to find your accommodation on the Cote d'Azur. 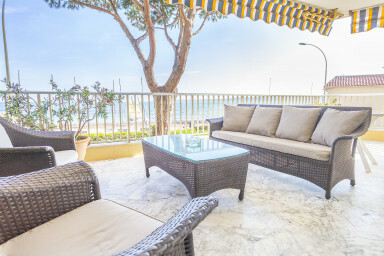 Our Airbnb agency offers an apartment selection in Cannes with a sea view, terrace, swimming pool, etc... 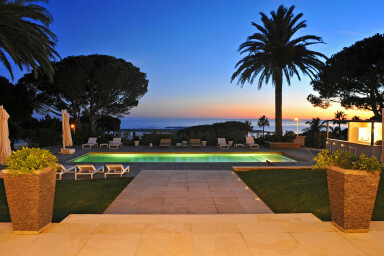 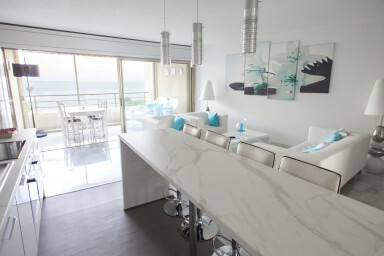 Enjoy in Cannes an accommodation lease located in a secured environnement with neat services. 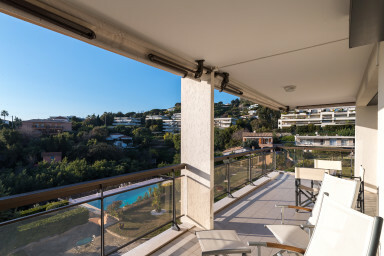 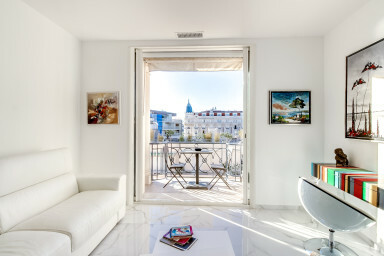 For the rental of an accommodation during a congress in Cannes (MipTV, FIF, Mipim, Cannes Lions, Mapic etc), remember to book in advance on our website.